435% Increase in the average monthly revenue in one year of remarketing compared to previous year. 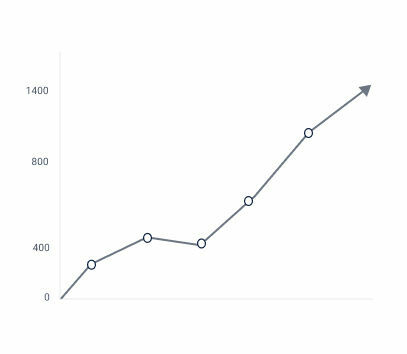 1400% Increase in total number of newsletter subscribers. 73% Increase in total number of online traffic over the course of one year compared to previous year. Already a recognized leader in the consumer electronics industry. 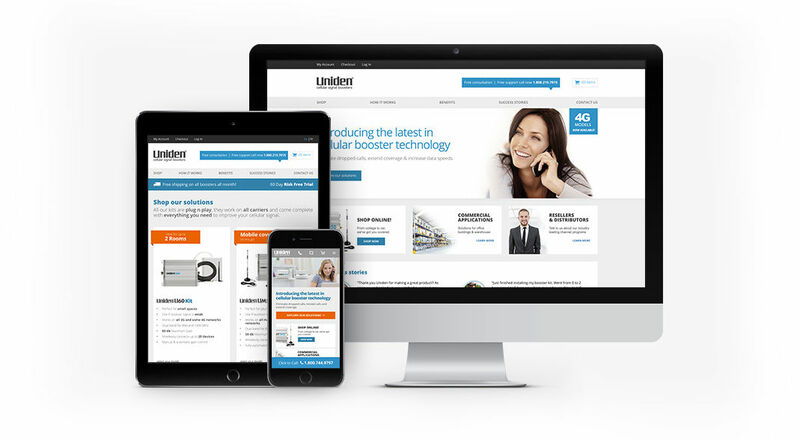 Uniden came to SEO Brand as agency of record to help them build out their Newest Product Division for the emerging cellular booster industry. SEO Brand has supported Uniden Cellular in all their marketing efforts both online and offline. Including but not limited to their branding and creative, packaging, trade show and e-commerce ventures.